Kedarnath is one of the most important tourist sites of Hindus. Also a part of the 12 Jyotirlinga, the Kedarnath is considered to be the abode of Lord Shiva. This is one trek that you wouldn’t want to miss as Travelsite India has created this exclusive Kedarnath Yatra Package just for a backpacker like you. Become an ardent devotee and seek the blessings of Lord Shiva. 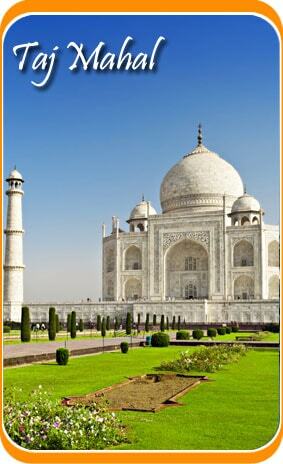 As you arrive to Delhi, check into the hotel pre-booked for with the help of our representative. Stay at the hotel for the night. Drive to Haridwar from Delhi. As you arrive at Haridwar, our representative would take you forward by road to Guptkashi. Upon arrival, check into the hotel/camps. You can visit various temples and shrines of the place. Do not forget to visit the Vishwanath temple and the Ardhnareshwar temple. Stay at the hotel for the night. On this day we would start our trek to Sonprayag, and then Kedarnath which is just 20 Kms away from Sonprayag. Carry your breakfast or anything packaged to eat. 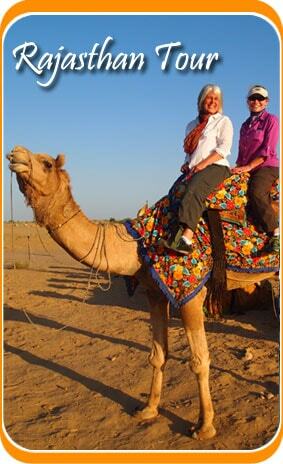 There is an option for the trek that you can hire a palanquin or a horse which would be charged separately. As you reach Kedarnath you can stay at the Govt. Camps. Dine and stay there. Attend the ‘abhishek’ of Kedarnath Shiva in the wee hours of the morning around 4.45 AM. After that go inside the Garbh Griha and seek blessings from the lord. We would then return back to the Camps after the Darshan. Relax for a while and then continue your trek towards Sonprayag from Kedarnath. Then after that you’ll be taken back to the hotel at the Rudraprayag. Dine and stay at the hotel for the night. Post breakfast, drive towards Rishikesh. Also known as the Yoga Capital of the world, we would visit here the Laxman Jhula and the Ram jhula. By the evening we would drive back to Haridwar and board a train to Delhi from Haridwar Railway station. Check into the hotel as you arrive and stay. After a light breakfast, move to the Delhi airport and board a flight to your home country. Your Kedarnath Yatra Package 2017 ends here.